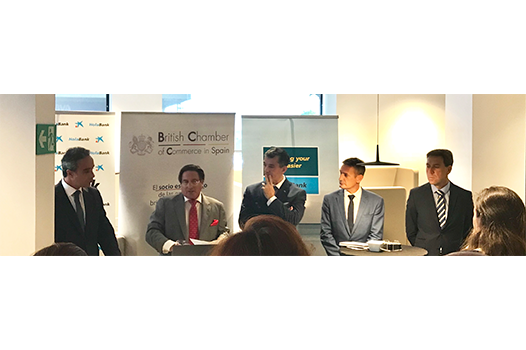 The new season started brightly with a very successful cocktail event held in the CaixaBank offices in beautiful Estepona. With just short of 100 guests, members were able to network with a range of different people from different businesses, and gain valuable contacts. 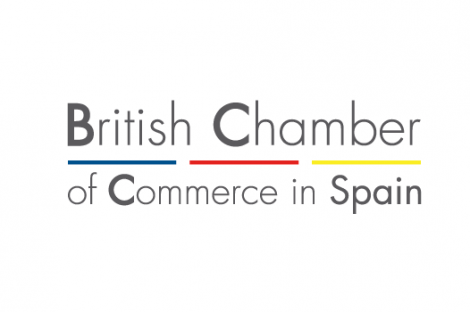 Guests included the Regional Vice-President of the Chamber, Derek A. Langley, as well as the British Consul of Andalucía and the Canary Islands, Charmaine Arbouin. 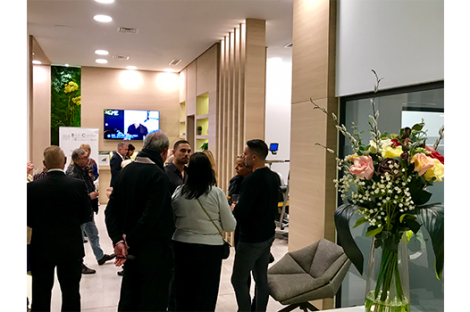 CaixaBank’s recent opening of their new offices in Estepona provided the perfect location, and was a key part of the event’s success. We now look forward to a Networking Breakfast in November, and hope that all members have a successful season ahead.